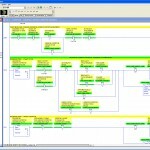 RSTech’s primary service is PLC programming. Our PLC programs are well planned and feature rung comments on every rung explaining in plain English what the rung’s purpose is. 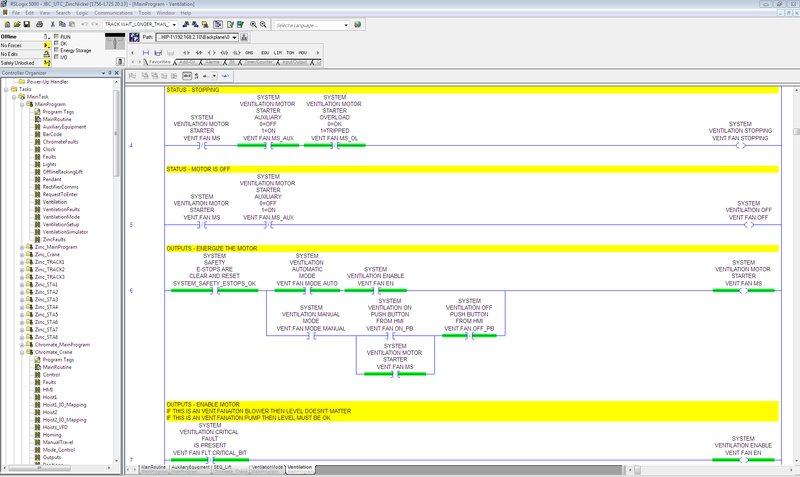 We use UDTs (User Defined Tags) and Add-on instructions in conjunction with good programming techniques to develop programs that make sense and are easy for your maintenance and engineering staff to follow. As a general rule our PLC programs are not password protected so your on-site staff can access them as required. Although we are available to service our control systems we believe you should be able to service your own equipment with your own people should you choose to do so. 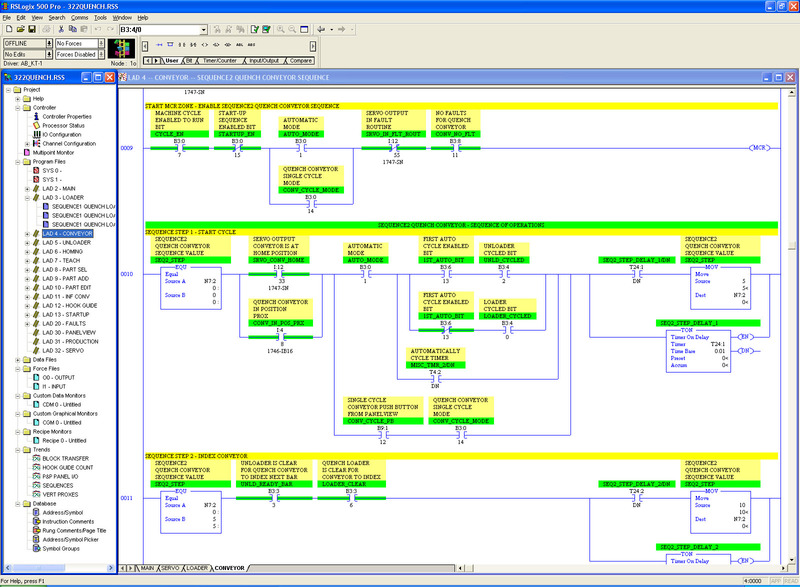 Our use of multiple programs and ladder files to break down even the most complex of programs into manageable sections make it easy to search for specific logic and functions. 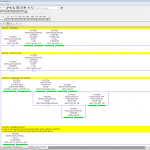 Complete PLC programs for new equipment. 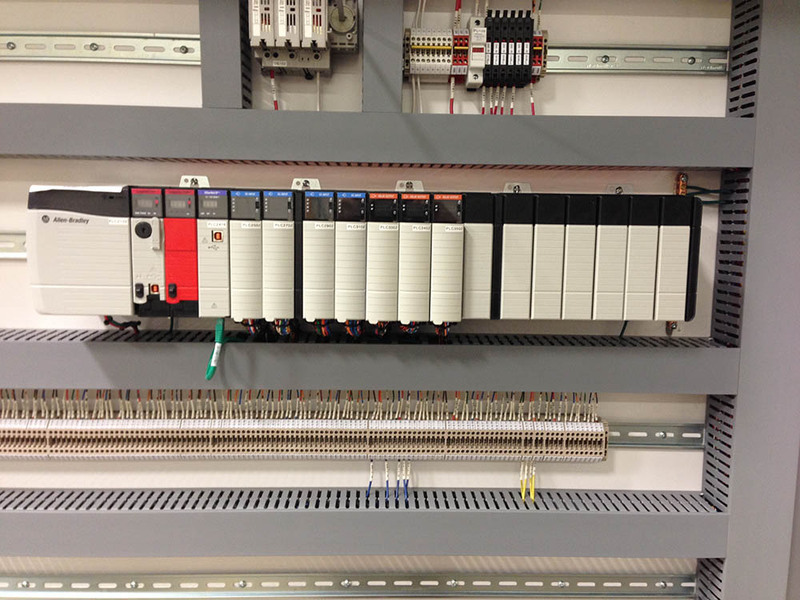 PLC programs for existing equipment requiring upgraded automation and controls. 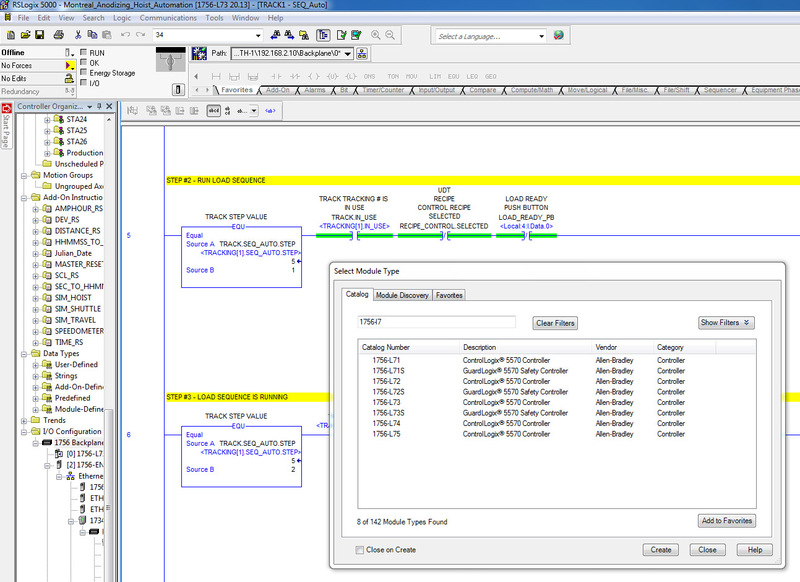 Small PLC programming additions to existing equipment to enhance performance such as reducing overall cycle time or streamlining a process. PLC programming additions to existing equipment to provide new functionality such as the addition of a new motor, button, sensor, etc. Programming of other PLC brands and platforms are available upon request on a per-job basis. 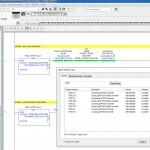 We recently acquired the full programming suite for Omron PLCs and automation components. 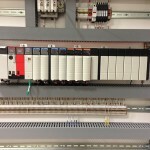 We also have a PLC programmer equipped with the hardware, software, and experience to work with Siemen’s PLCs.